The Grape PvP Texture Pack [16x] was released on August 2018 by iSparkton. 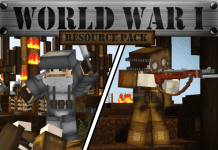 He created this PvP pack for the famous YouTuber Grapeapplesauce. Grapeapplesauce has over 600k subscribers as of August 2018. This PvP texture pack was custom built from the bones up. Everything has been made specifically for Grapeapplesauce. This means that all the inventory items, weapons, blocks, ores and everything are custom. 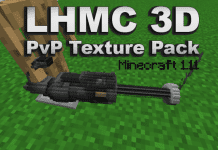 Items, weapons, blocks, and armor in this PvP texture pack are themed violet/purple. It was specially requested by Grapeapplesauce. And, iSparkton being the crafty pack maker that he is delivered perfectly well. This also features a custom purple night sky. 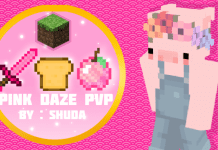 If you love purple and are a fan of Grapeapplesauce then this PvP Texture pack will suit you well. 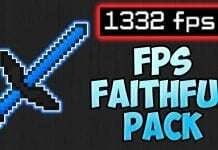 If you don’t know how to install the Grape [16x] FPS PvP Texture Pack Revamp just look below, we’ll provide you with a short tutorial there. This installation guide should work with all Minecraft versions. To see the Official Download Links just scroll down. 2. Download the Grape [16x] FPS PvP Texture Pack from the official links. Please make a pack like the Kyat’s amethyst pack because it’s cost 30$.